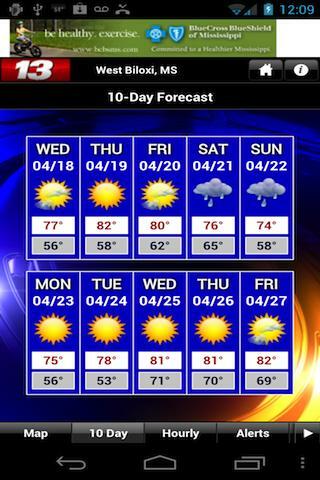 Get the power of WLOX for South Mississippi weather. 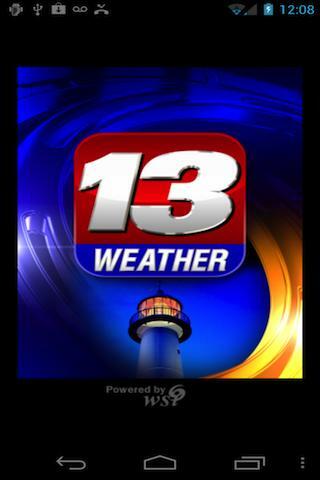 Download our local weather app, WLOX Weather, right to your android phone! 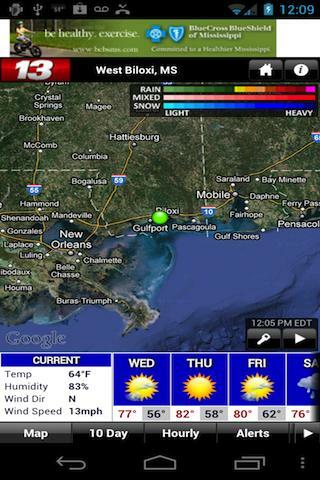 The local forecast, radar, and current weather conditions for Mississippi are all within this app, including Biloxi, Gulfport, Pascagoula, Ocean Springs, Bay St. Louis, Waveland, Picayune, Wiggins, Lucedale and the rest of the WLOX viewing area.